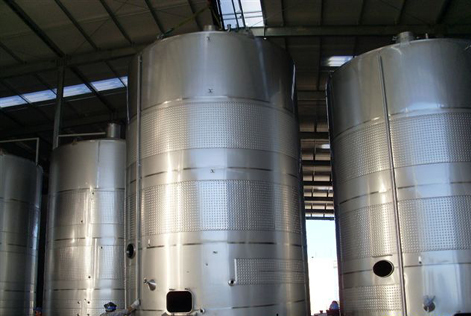 Earth filters are used to remove all fine particles of wine, in this line TPI represents the Italian company Cadalpe, which provides efficient and high quality equipment. 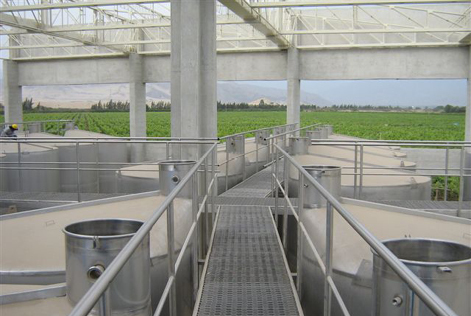 Cadalpe earth filters have horizontal disks and semi-dry discharge that offer great advantages. They are characterized by a perfect stability and integrity of the cake, even in cases of long interruptions. 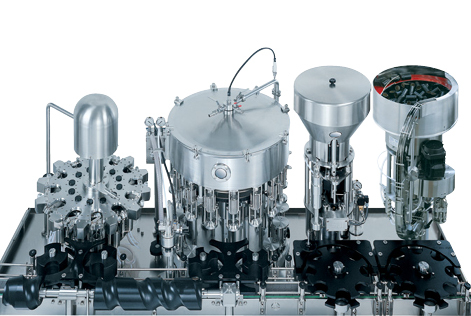 They also allow reconstitution of the precake, with total recovery by recirculation with a closed filter. 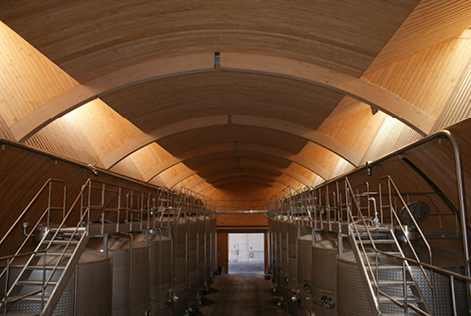 TPI together with Cadalpe offer efficient and avant-garde equipment, meeting for years the requirements of customers in the production of wines.